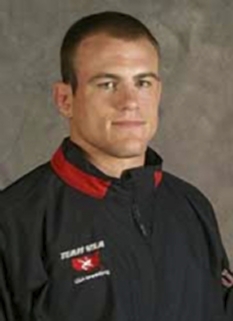 Olympic gold medalist, Mitch Gaylord, was born on March 10, 1961 in Van Nuys, California. 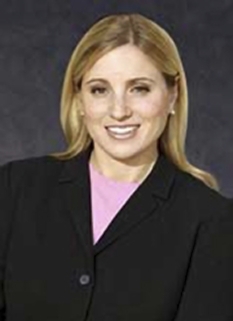 Gaylord is a USA gymnast and Olympic gold medalist. 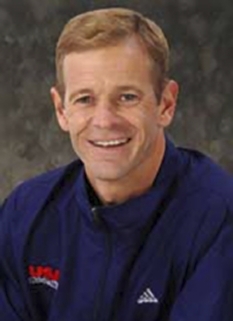 While attending UCLA, Gaylord won the All-Around in the 1983 and 1984 U.S. National Championships, and the 1984 NCAA Men's Gymnastics Championship. 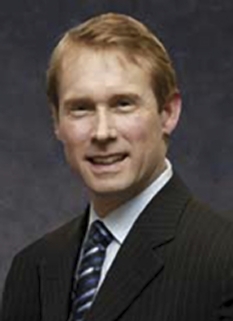 After the Olympics, Mitch Gaylord was appointed to the president’s Council for Physical Fitness by President Reagan. During this time, he fulfilled numerous speaking engagements, endorsements and appearances across the country. In 1986, Mitch made his acting debut in Columbia Pictures’ “American Anthem” and went on to appear in several commercial advertisements including Levi’s, Diet Coke, Nike, Vidal Sassoon, Soloflex and Texaco. In 1995, he was inducted into UCLA’s Hall of Fame, and in 2006, he was inducted into the US Olympic Hall of Fame. 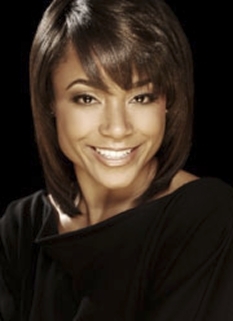 Mitch has served as a journalist/broadcaster, a motivational coach and a fitness expert. His passion for health and wellness led to his founding of Mitch Gaylord’s Gold Medal Fitness and the creation of the Perfect 10 Workout. 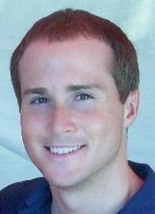 Mitch Gaylord resides on the West Coast with his beautiful wife, Valentina and is a dedicated father to his children. DISCLAIMER: PFP Sports Talent Agency does not claim to represent itself as the exclusive agent for Mitch Gaylord. PFP Sports Talent Agency is a booking agency that represents organizations seeking to hire pro athletes and sports personalities such as Mitch Gaylord for speaking engagements, personal appearances, product endorsements and corporate entertainment. Fees on this website are estimates and are intended only as a guideline. Exact fees are determined by a number of factors, including the location of event, the talent’s schedule, requested duties and supply and demand. PFP Sports Talent Agency makes no guarantees to the accuracy of information found on this website and does not warrant that any information or representations contained on this website will be accurate or free from errors. We are often asked how can I find out who is Mitch Gaylord's agent? To find Mitch Gaylord appearance fees and booking agent details, you can contact the agent, representative or manager through PFP Sports Talent Agency for speaking fee costs and availability. PFP Sports Talent Agency can help your company choose the ideal sports personality for your next marketing campaign. To hire Mitch Gaylord for an appearance, speaking event or endorsement, contact Mitch Gaylord's booking agent for more information.